At Anello Fence, we understand your need to keep your business safe, secure, and private. 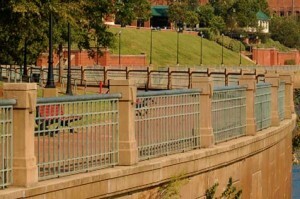 That’s why we’re proud to provide commercial fence services in the tristate area. 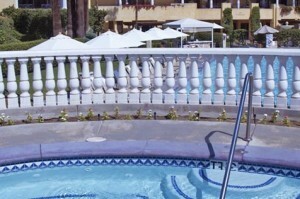 We offer a full line of fence and railings for all types of commercial properties. Our crews ensure a professional installation and we adhere to the highest standards in purchasing materials. Excellent warranties and years of stability assure our customers peace of mind after their purchase. Some of the most recent jobs Anello Fence has completed are the William Paterson University solar panel project, Luk Oil, Coca Cola, as well as surrounding borough jobs such as Pequannock and Pompton Lakes. Baseball fields, arch backstops, tennis and basketball courts, warehouse dividers, and dumpster enclosures just to name a few. We do prevailing wage and union work as well. If you don’t see it on the list, doesn’t mean it can’t be done!